On Tuesdays… We Swing Dance. 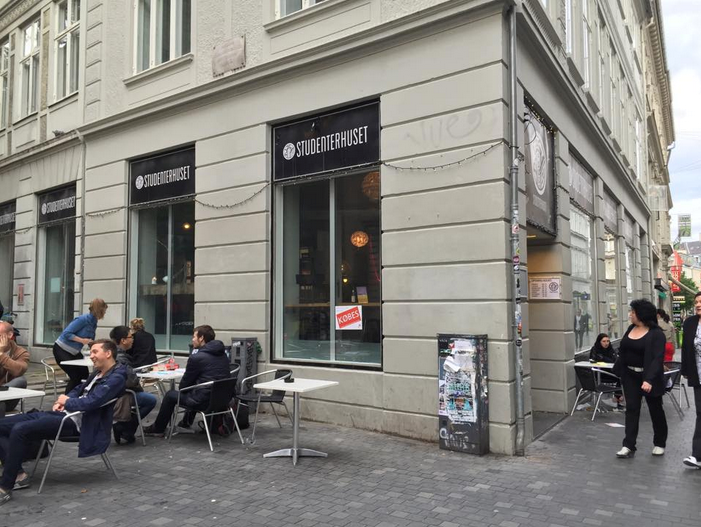 Studenterhuset is a spacious yet cozy café that is located right next to the Round Tower. 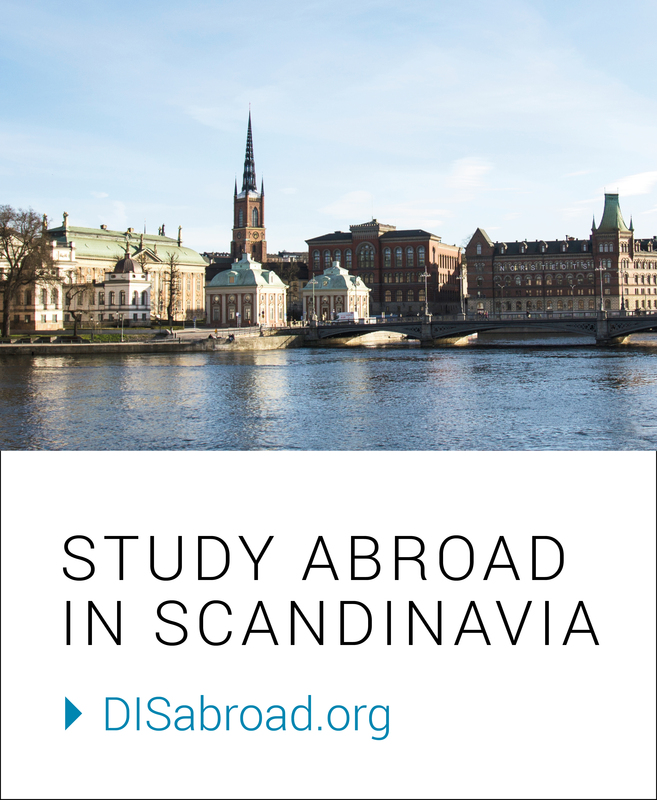 Located in midst of the nearest train station and the DIS buildings, many DIS students and other college students go to Studenterhuset to study, socialize, and treat themselves to a wide variety of snacks and drinks for reasonable prices. Also, Studenterhuset is known for hosting various events including a free swing dance event every Tuesday at 19:30. Swing includes variety of dances such as Lindy Hop, Jive, West Coast Swing, etc. One does not have to know how to swing dance to come to this event, and my friends and I were willing to try a new activity in Copenhagen. Now, we are hooked! In a typical session, there are instructors who teach everyone the steps by making a large circle. Since they make the leads or the followers rotate, I had the chance to meet many Danes and people from all around the world, specifically Europe. Many of them were friendly about my clumsiness with the moves, but some of them did not hesitate to correct my steps so I progressed with every rotation. After the instructional session is over, people freely dance with one another to the songs being played. At times, it can feel like I am at a ball since I have been asked to dance by many people, to which I always accept the offer. Every dance has been a learning experience, and none of the dances have been dull. 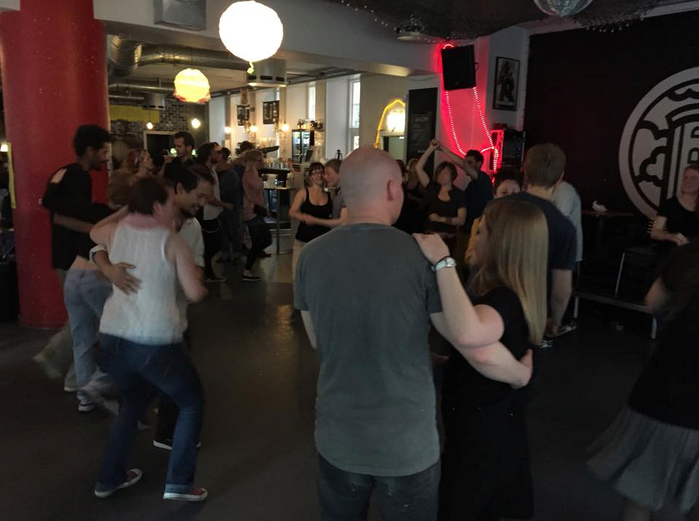 If one wants to meet more Danes in an exciting manner, then come by the Studenterhuset to swing dance. All I know is that part of Copenhagen will accompany me as I embark on my journey to swing dance at my home institution in August. For now, I look forward to next Tuesday in Copenhagen. 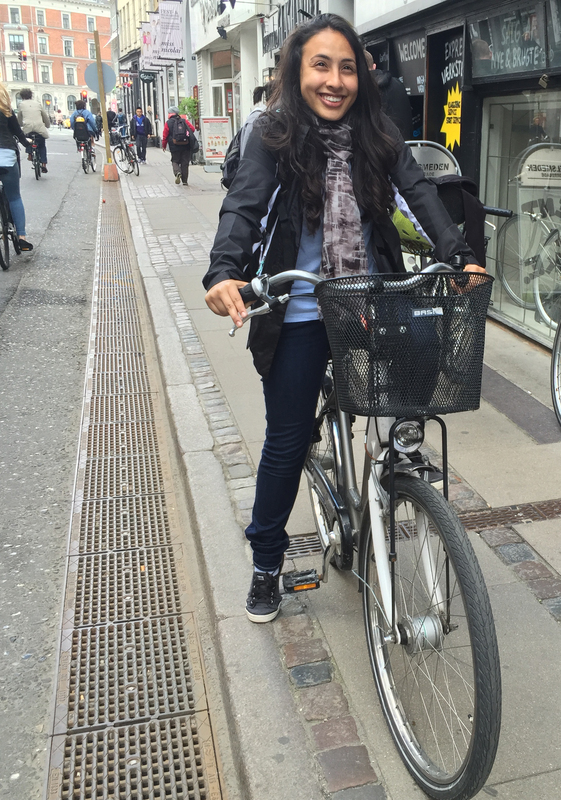 Previous When in Copenhagen, Rent a Bike. I Mean It.